With winter around the corner, there is always a need for warmer hats. Why not pair that with a fun way to give back and get all ages involved? Here’s an easy and fun tutorial on how to make winter hats. 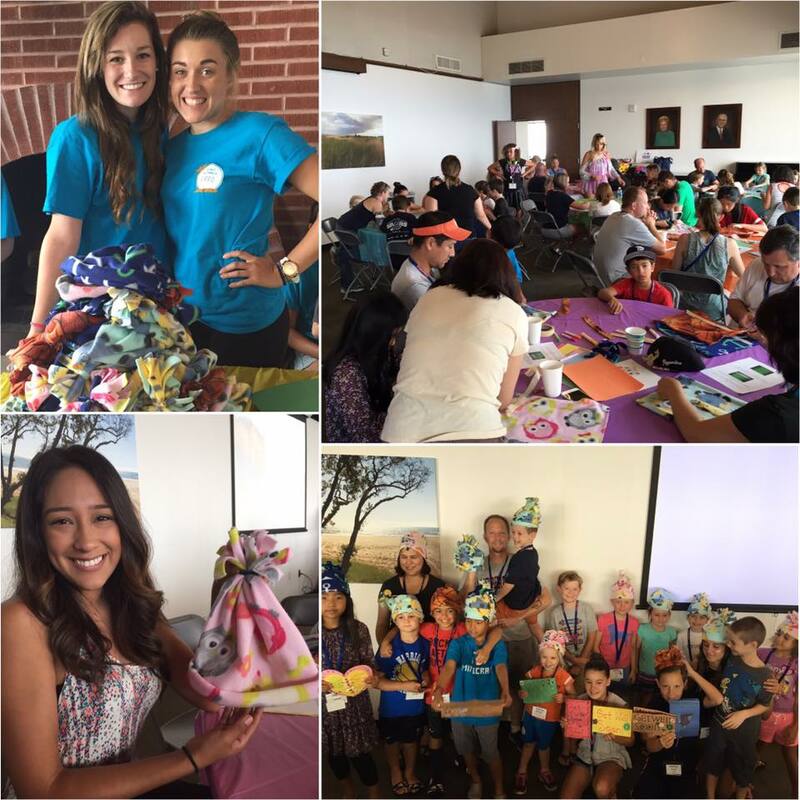 Groups at Pepperdine University and UCLA have both used this to host fun hat making parties and fundraisers to help kids through Hats Off For Cancer! 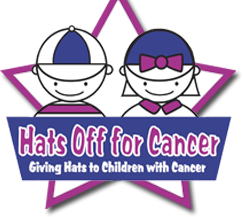 Register your event and start creating some fun warm hats for kids and teens! Check out the Winter hat making instructions.